Attractive looks and functional features! 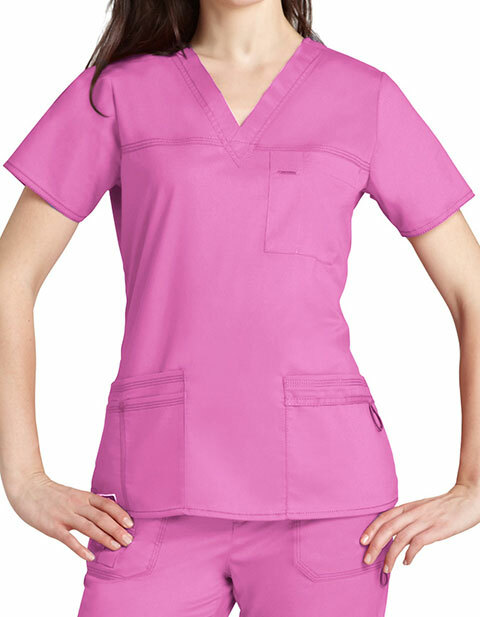 The Pop Stretch Taskwear by Adar brings a junior fit scrub top that is crafted to improve your performance. The short set-in sleeves and side vents of the garment with tagless neck ensure comfort and also aids in movement. The sporty front yoke seams and multi-needle contrast topstitching render elegant style and enhanced durability while multi-sectional and multi-functional patch pockets are ideal for your storage needs. 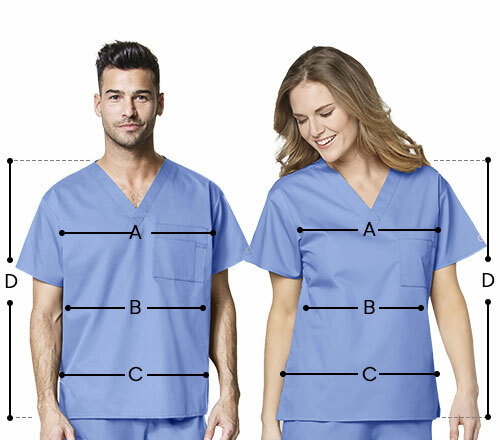 Good scrub jacket's. Prompt delivery.